The ‘We Will Rock You’ musical show on Anthem of the Seas has been voted best cruise ship show in the 2015 Cruise Ship Awards. The hit music show has been voted as the number one favourite in a category which also included Rock of Ages onboard Norwegian Breakaway, Legally Blonde on Norwegian Getaway, Mamma Mia on Quantum of the Seas and CATs on Oasis of the Seas. 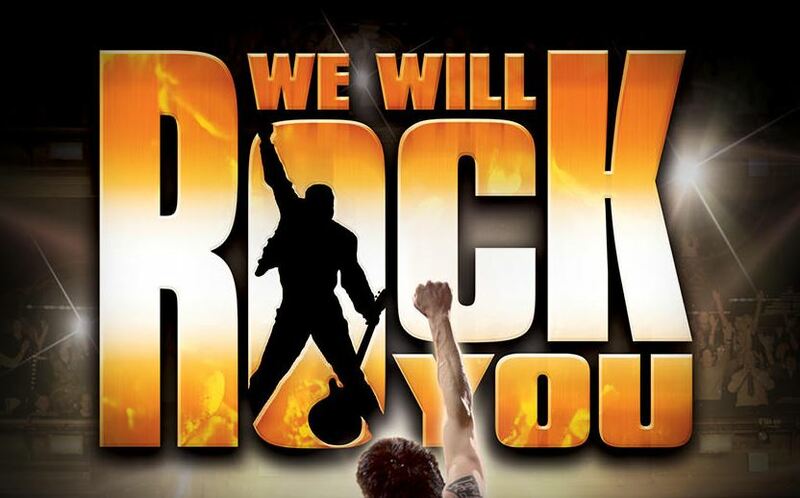 Thousands of Cruise Hive readers voted on Best Cruise Ship Show with We Will Rock You coming out on top with the most votes. Mamma Mia on Quantum of the Seas was in second place and Legally Blonde on Norwegian Getaway was in a near third place. Voting on the Best Cruise Ship Show category began in mid September and has been open until the end of December. It was the third category released on Cruise Hive. Anthem of the Seas is one of the newest and most advanced cruise ships to launch in 2015. The ship which debuted in Spring 2015 is 168,666 gross registered tons and carries 4,180 guests at double occupancy. The Cruise Ship Awards has been open since the beginning of September with new categories being added every 2 weeks.